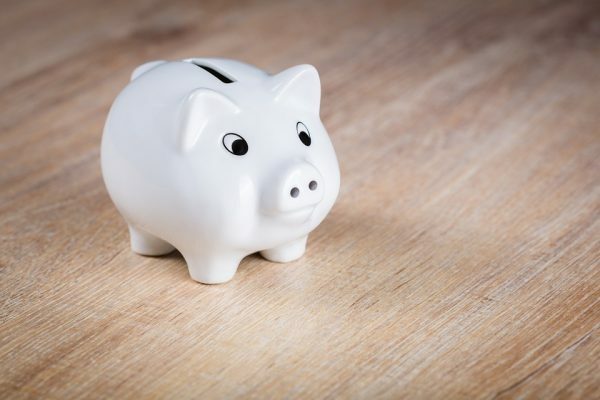 Saving money on print is about looking for opportunities to work smarter and being prepared. We often get last-minute print quote requests and as print is the last step in the process, by this time, budgets have usually been squeezed. We tend to get asked “how can you print this and save some money?” but by this time, it can be too late to have much impact on price without sacrificing quality. Not ideal. There are a number of ways that you can make sure your print has a great impact while being cost-effective; being affordable doesn’t have to be a compromise on quality. In fact, I would argue that you should always be looking to up the quality. You want your print to stand out, send the right message and deliver results…… why then do people insist on just wanting cheap? To help you save money when placing print (while not compromising on quality! ), here are our top 10 tips! There are a huge number of printers out there, all willing to quote and print your job. The key to saving money though is choosing the right printer with the right equipment to print the right job. After all, you might print 50 letterheads on your office printer but you wouldn’t run 5000, it would cost a fortune on inks! It’s the same with printers equipment and suitability. It’s also important for quality to use the right equipment. You might have to spend some time shopping around and comparing prices but it will be worth it. Just be aware that just because a printer is best priced for one job won’t mean they are suitable for the next. 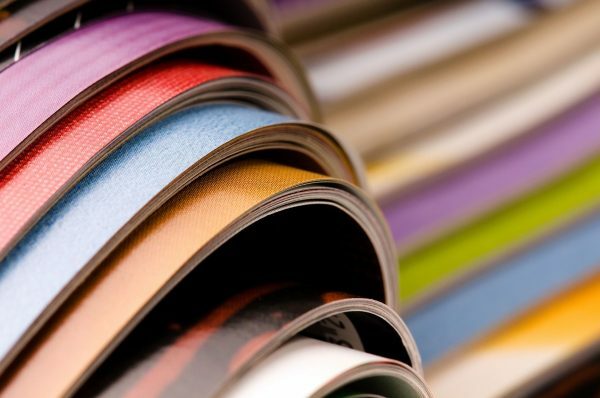 Printing presses use standard sheet sizes, so when preparing your brochure, catalogue or newsletter, understanding the best size can save you money. For example, a 210mm x 210mm square may be just as suitable for a job as an A4 in terms of size but you get more pages per sheet and therefore can make substantial savings. Using bespoke sizes can work out inefficient due to paper wastage. Again, with standard sheet sizes, the number of pages can make a huge difference. A 32-page A4 brochure, for example, is cheaper than a 28-page brochure. So, find out what specification is more cost-effective before starting the design process. Often, by the time we as printers get involved, it’s too late to save money as we are too far down the line to make recommendations. When you understand the purpose of your print and what you want to achieve with it, you can better decide on the actual print you need. Printing thousands of general leaflets with a scattergun approach may not give you the results of a few targeted shorter digital runs. Not only can you save money by having shorter runs but the conversion to sales will be better. We recently worked with a charity who wanted some A5 leaflets for a campaign. When we looked at their needs over the following 2 months, it turned out that they had multiple events over this period. By running two lots of A5 and one lot of A4 leaflets, we saved them 75% on what the total bill would have been. Long story short, plan what you need with a view of running jobs together and you could save a lot on the setup costs. Sometimes shorter runs that are more targeted will bring you better results or your material may change so often that shorter runs are more appropriate. If this suits you best, then great. However, if you have an item that won’t change, then getting a larger quantity upfront will save a lot of money compared to printing things twice. Try to balance your likely requirement over time and you’ll be better off. Printers have set suppliers so using their house paper can often save money over using specified papers. This is a great money-saving tip, but always make sure you get a sample first to check the quality! A house wine is usually pretty good but you need to taste it first to be sure and it is the same with your print. Have the same one or two people responsible for ordering print. Understanding the process is crucial and they will need to be educated on printing options and what is best for your company’s needs in order to make effective decisions. If different people are ordering who aren’t familiar with the process, unnecessary time and money can be wasted and if you look to a specific printer for help, they may not have suitable presses. A printer needs to fill the presses they own not recommend the most effective option for you, so it’s important that the person ordering the job knows what they are doing. 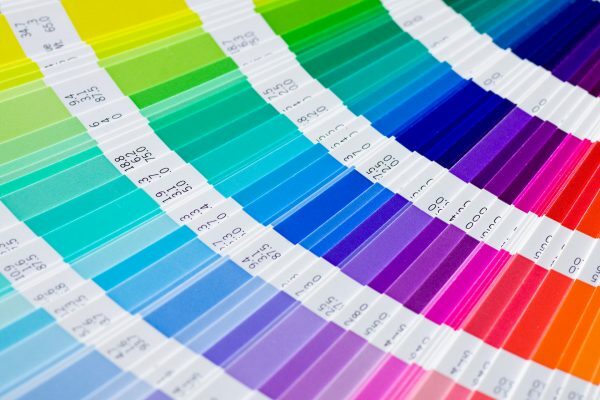 A 4-colour process (CMYK) is very much the standard and it can actually be cheaper than using separate Pantone colours. The whole point of using CMYK is that it generally gives you a fantastic variety of options. Only if you want something very vibrant or very specific is it worth spending extra! A 2-colour letterhead or business card is now just cheaper as a 4-colour process, so don’t be afraid to opt for it. Printers are more expensive in busy times and look to offer discounts in quieter times. After all, they need to keep the presses running. Be aware of how busy the print market is and if you have print pre-prepared then that’s the time to print it. When printers are trying to fill their presses during quiet times, they are more inclined to do deals. I am going to use a blatant plug here but if it helps you save money then it’s worth it. I believe in this 100% and it’s not a pitch. After all, it’s the main reason I started this business in the first place. Having worked in the industry for over 30 years, we understand the process inside out. We know the pitfalls and the best paginations and what printing machines are best suited to what job and which printers have what. Think of us as a Financial Adviser or a Mortgage Broker for your printing needs. With all this knowledge we can save you time, money and ensure you get high-quality print that delivers results. With that being said, this is why it is so important that you speak to us at the start of the process so we can have an impact at the end. At a time when costs are really important for all companies, I do hope the above has been useful for you and helps you look at print in a different way. Print shouldn’t be seen as a cost but as an investment, as when it is used properly, it can deliver a great Return on Investment. Print works best as part of your overall marketing strategy, so download our tips guide on how to create powerful print that delivers the results you want to achieve. 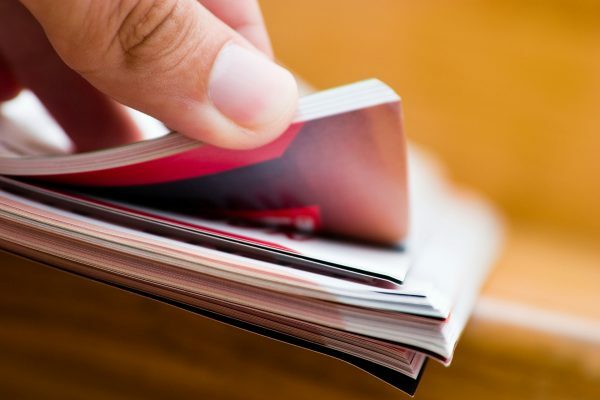 Our guide not only details the ways you can create great print but also ways of integrating print in your strategy that is pro-active in building credibility, visibility, and ultimately sales.